On the hunt for an expert in commercial refrigeration in Canberra? Look no further than Oldmate ACT. 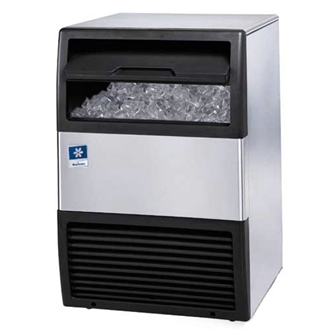 Whether you run a bar, restaurant, retail shop, catering company, food processing plant, or any other business that stores chilled goods – having the right refrigeration system is vital to a successful business. Without a properly working refrigeration system, you could lose thousands of dollars’ worth of chilled stock, and put your customers at risk of foodborne illnesses. The good news? 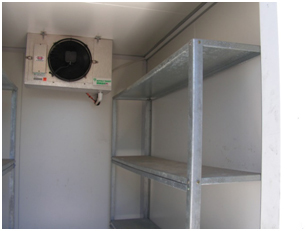 It’s easier than you think to keep your chilled goods and cooling equipment in great shape. 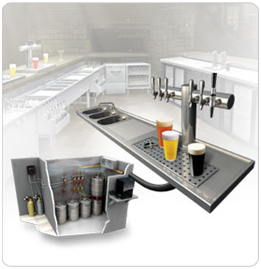 As an authorised member of the Australian Refrigeration Council (ARC), Oldmate ACT is fully qualified to install and maintain refrigerated cabinets, ice machines, beer systems, cool rooms, freezer rooms, and display cases. We use the latest technology and knowledge of the latest products to keep your refrigeration system safe, reliable, and compliant with the latest Australian Standards. 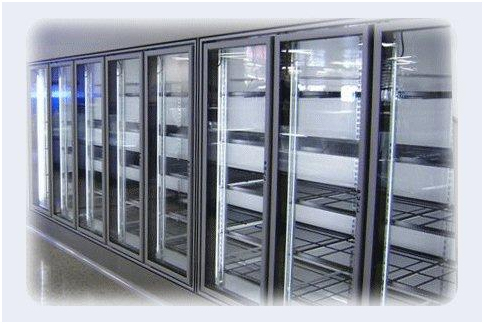 Whatever type of business you run, our refrigeration experts will provide a custom solution at a competitive price – while keeping downtime to an absolute minimum. 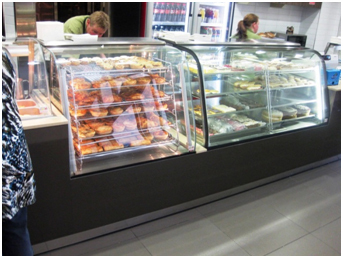 Request a free, no-obligation quote for commercial refrigeration services in Canberra. Contact Oldmate ACT and we’ll get straight back to you. Or call 02 6254 6576 directly for a fast, friendly response. Certified Refrigeration Specialists – With over 30 years of experience in refrigeration and the commercial kitchen industry – and a proven track record of extremely satisfied customers – you can rest easy knowing your business is in the capable hands of certified experts who really know their stuff… and who go above and beyond to deliver outstanding results. 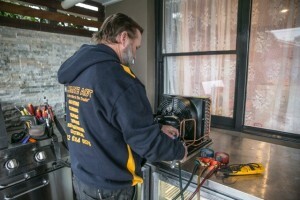 24/7 Breakdown Service – At any time during the day or night, you can trust our refrigeration expert in Canberra to promptly service your refrigeration and domestic cooling system. Our dedicated service vehicles are fully equipped to carry out repairs – big or small – for any brand of refrigeration or cooling system. Preventative Maintenance – Want to avoid costly downtime altogether? Keep your cooling and refrigeration system in pristine shape all year round with a routine maintenance service. On an agreed schedule – whether it be fortnightly, monthly, or bi-annually – Oldmate ACT will make sure your refrigeration system is in perfect running order in a safe and cost-effective manner. 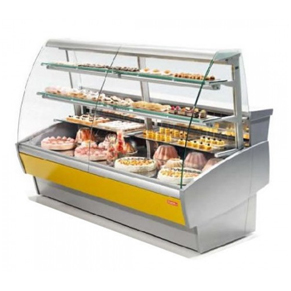 Refrigeration Design and Installation – Whatever type of refrigeration you need, we’ll work closely with you to design a refrigeration system that’s fit for purpose, easy to access and energy-efficient. If you already have architectural plans, the team will carry out the installation service in accordance with your needs and budget. Rest assured we guarantee a fast turnaround time – without compromise on quality – and minimal fuss to your business. Whether you need a refrigeration expert to install, repair, or maintain your refrigeration system – you can trust Oldmate ACT to get the job done right the first time. 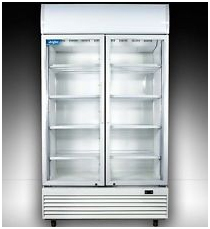 For all enquiries about commercial refrigeration in Canberra, contact Oldmate ACT today. Or call 02 6254 6576 to speak to a friendly customer service assistant. We look forward to taking your enquiry.